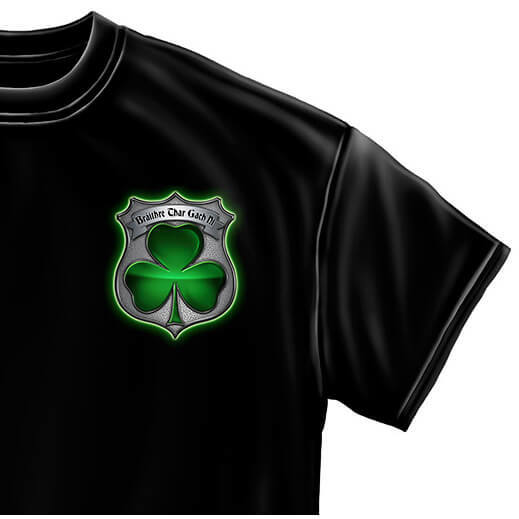 There is a long tradition of Irish men and women serving with law enforcement in cities throughout the United States. 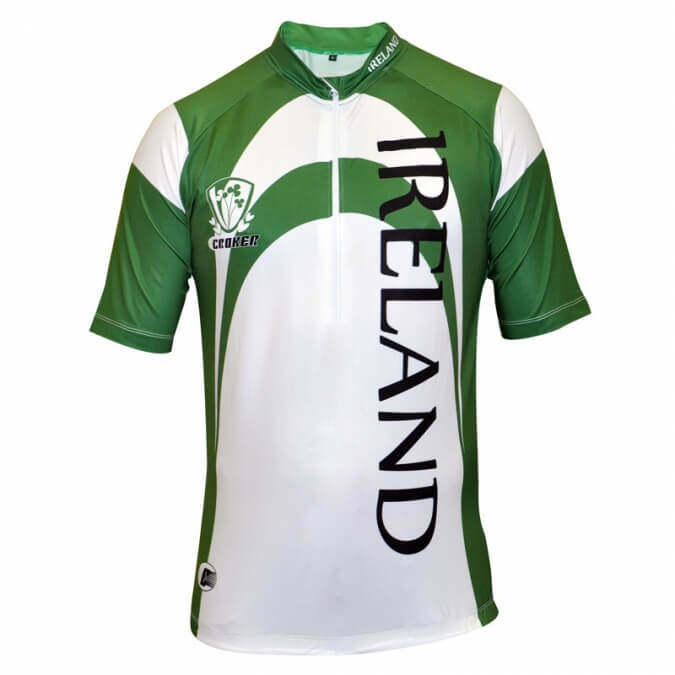 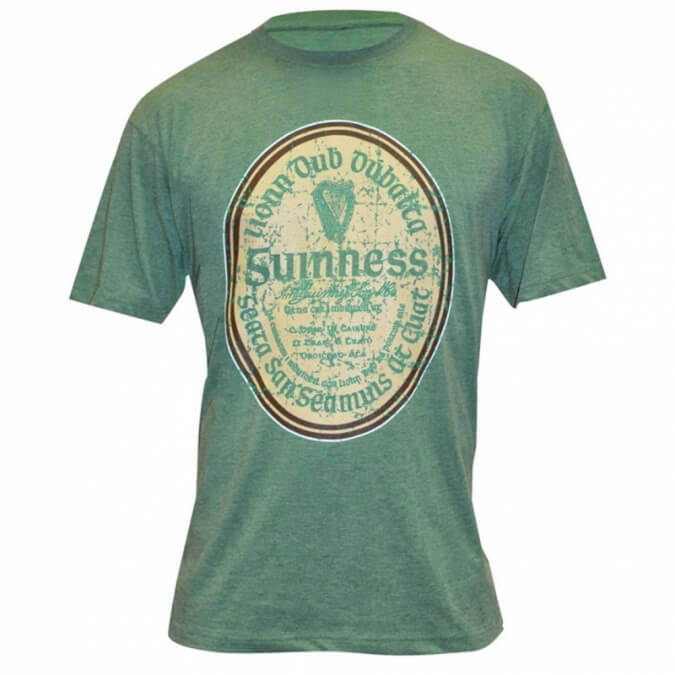 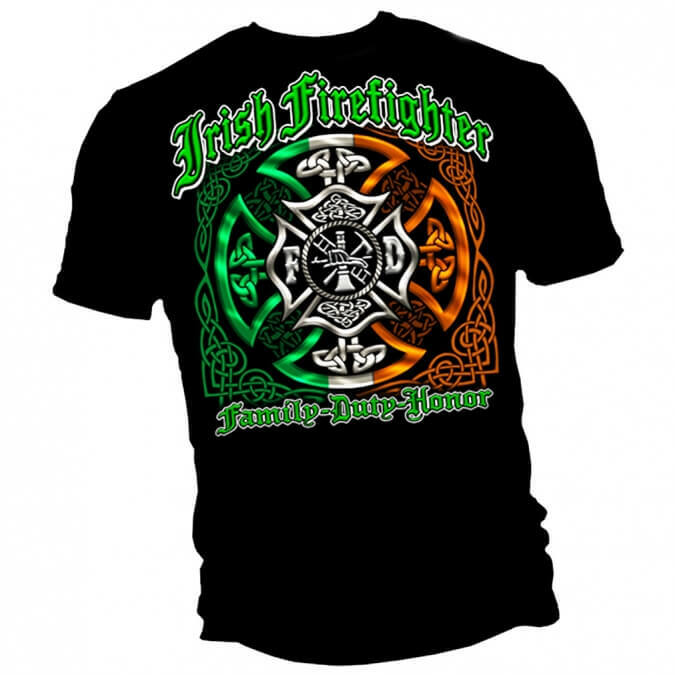 In honor of their service we have added an Irish Police Officer shirt. 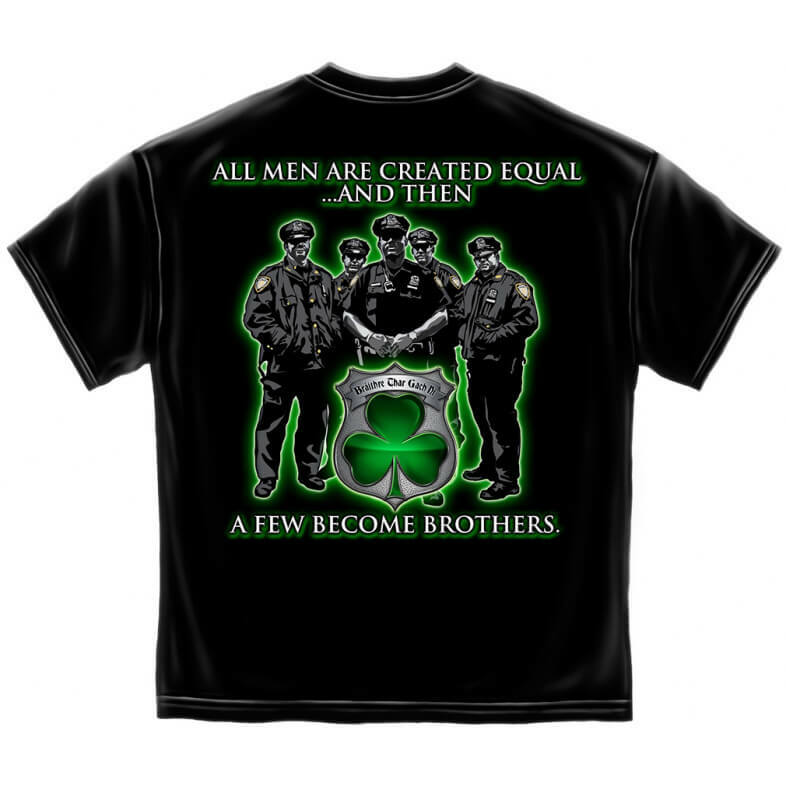 Great graphic with a shamrock and the simple line: All men are created equal, and then a few become brothers. 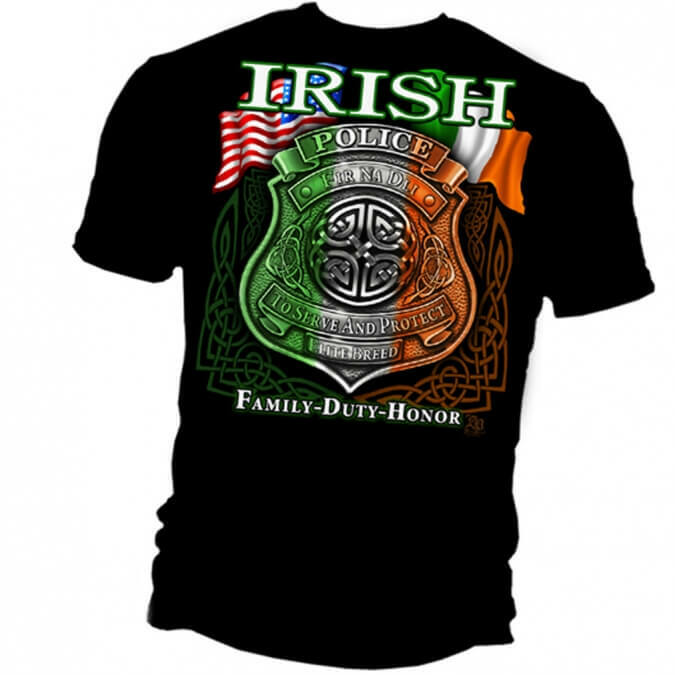 Thanks to all of you for keeping us safe.